Essential oils are the volatile liquids that are distilled from plants (including parts such as the seeds, bark, leaves, stems, roots, flowers and fruit). The word “Volatile” may seem like something negative, but it simply means that these oils evaporate easily when exposed to air. One of the factors that determines the purity and therapeutic value of an oil is its chemical constituents. There are hundreds of these constituents in plants, each one with its own individual healing properties. As we begin to learn the power of essential oils in the realm of holistic health, it is important that we understand the necessity of using only pure, therapeutic-grade essential oils. Not only will this ensure that the oils we are using contain the plant’s natural chemical constituents needed to facilitate healing, but will also provide assurance that the oils don’t contain any potentially toxic manufactured chemicals or additives. What benefits do certified pure, therapeutic-grade essential oils provide? Essential oils embody the regenerating, oxygenating and immune-stregthening properties of plants. They are so small in size that they can quickly penetrate the skin. In fact, they can affect every cell in the body within 20 minutes of application. Essential oils are powerful antioxidants, and are also antibacterial, anti-fungal, anti-parasitic, anti-viral, antiseptic and anti-tumor. Destroying odors from mold and animals. – Steam distillation: this is the most commonly used method to extract essential oils. In this method, plant material is steamed, causing the oils to rise up with the steam and be collected. – Expression: Cold expression, or cold pressing, is the method most commonly used for extracting essential oils from citrus fruits. Mechanical pressure is used to press the oils out of the plant material (most often from the peel or rind). Essential Oils have an extremely wide range of therapeutic benefits, and are commonly used for conditions ranging from anxiety to athlete’s foot. 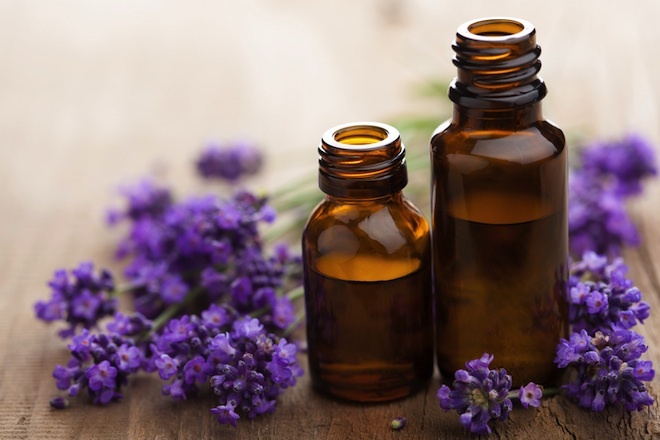 For more information about essential oils, or if you are interested in trying them out and having them implemented into your treatment plan, please contact Dr. Stephanie Auerbach through our clinic.